Korcula is a lovely Croatian island that seems tiny since most of its activity is packed into the walled little peninsula of Korcula Town, commonly referred to as Old Town. The rest of the island spreads out over green, hilly landscape with a perimeter of beaches and resorts that cater to sea-seeking tourists. 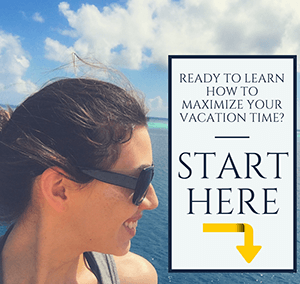 While the non-Old Town part of Korcula is lovely, if you’re short on time visiting the island, spend your time in Korcula Town – with one jaunt to a beach — and save the rest of the island for another day. Make sure you arrive on the right side of Korcula Island. 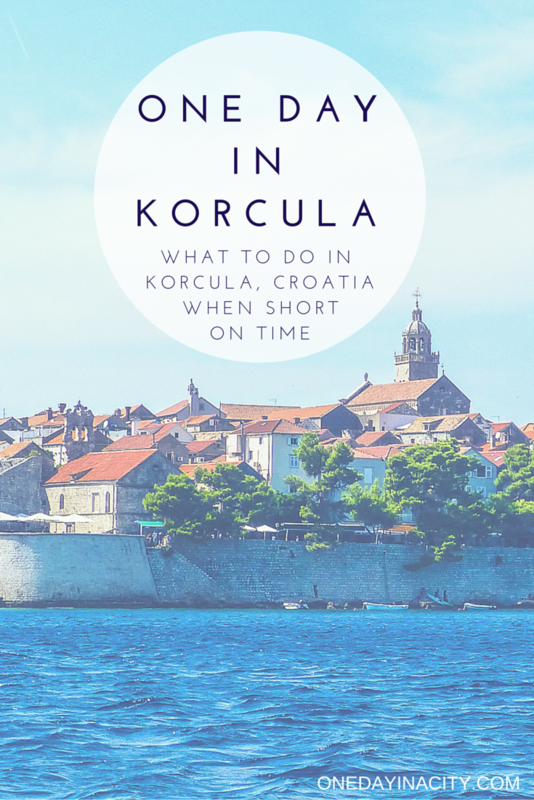 If you’re short on time in Korcula, the best thing you can do for yourself is to make sure you get a ferry that delivers you straight to Korcula Town, and not to Vela Luka, which is on the other side of the island. There are several more ferries that run to Vela Luka during the day and the ones to Korcula Town sell out quickly during high season. A taxi from Vela Luka to Korcula Town takes about 45 minutes (there are also buses, but those take even longer) which is an hour and a half you’re missing out on exploring on your own terms. 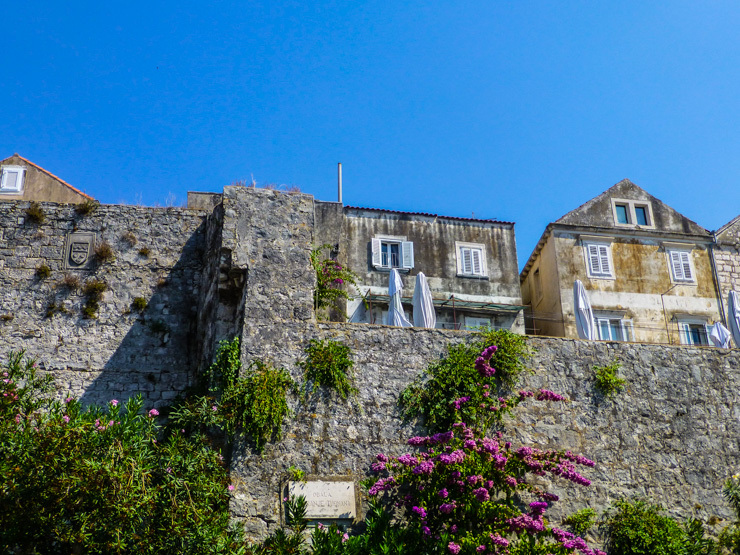 The walls of Korcula Town. As I mentioned earlier, most of the sights you’ll want to see are in Korcula Town. 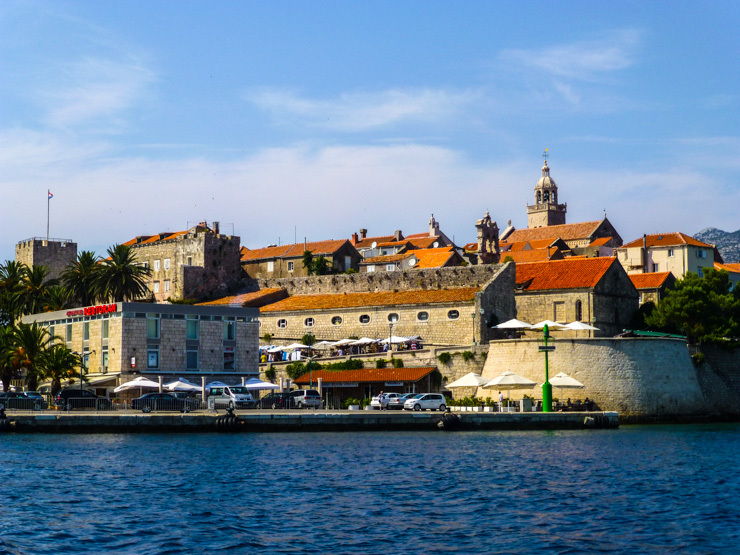 This makes it really easy to explore Korcula when short on time since the fortified Old Town is located on a small nub of a peninsula and is easy to walk around. 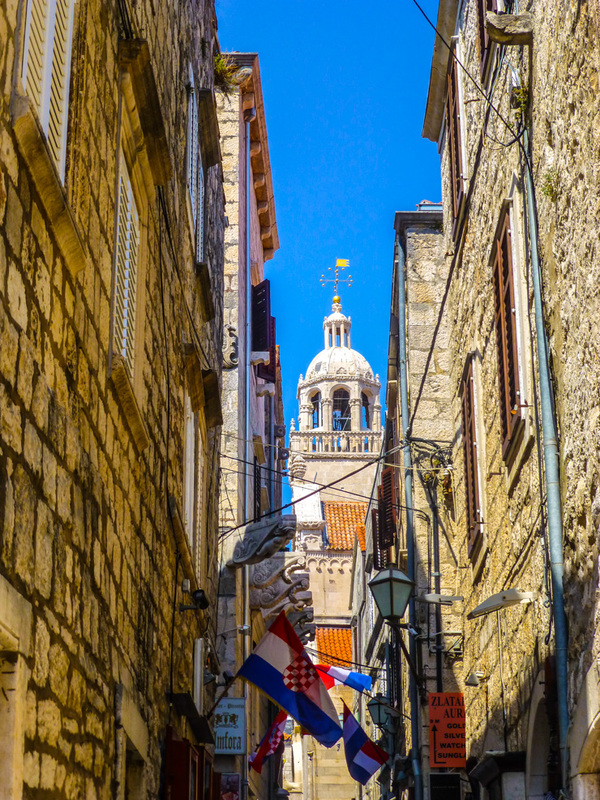 It’s also easy to navigate Korcula Town since its streets were created to reflect the bones of a fish with a couple pretty squares found along the main “backbone” road going down the center with tiny side streets jutting out from it, most which lead to the tall wall circling Old Town. 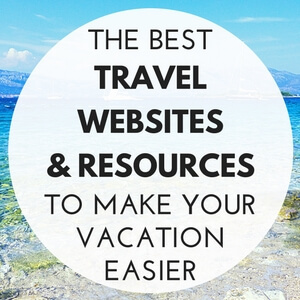 While you explore Korcula Town, make time to visit these top sites. Excellent displays and attention to detail at the Marco Polo Museum. The Marco Polo Museum is a surprisingly engaging museum that is interesting for both kids and adults. 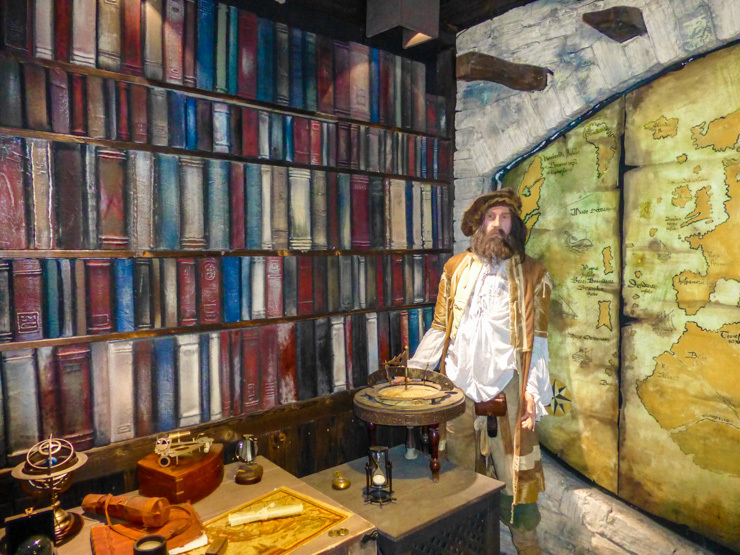 The museum takes you through a series of rooms with life-like displays of Marco Polo’s life with informational boards so you can learn the history of Marco Polo’s life. 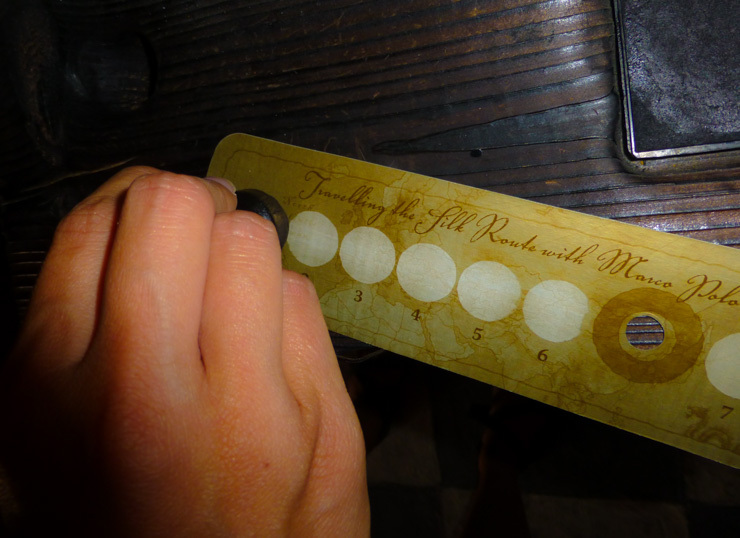 At the end of each room, there is a stamp to mark off each stop on your exploration journey. Stamping my Marco Polo Museum ticket. This fun aspect makes sense because Marco Polo spent most of his life adventuring around the globe in search of riches and knowledge. However, his heart, according the museum, belonged to Korcula, where he was born and where he always longed to return. A gorgeous glimpse of St. Mark’s Cathedral in St. Mark’s Square. 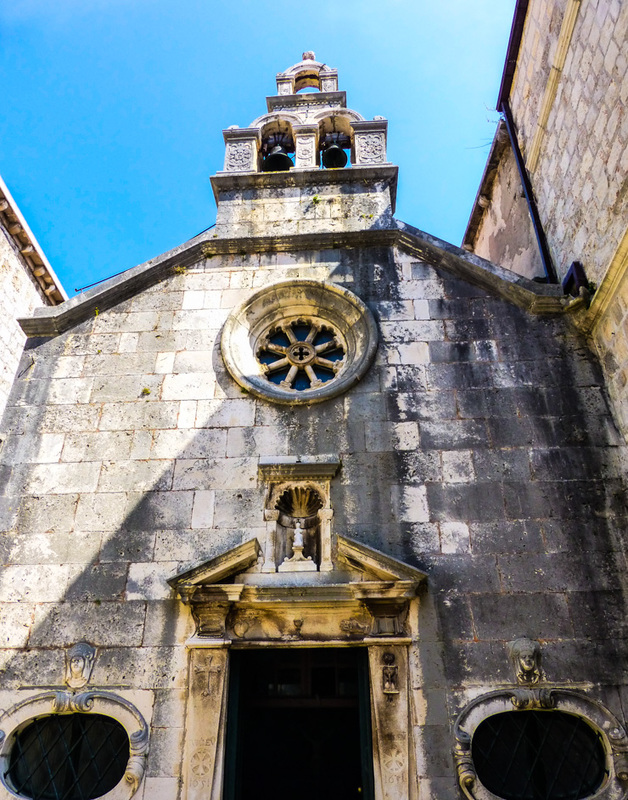 Spend some time walking aimlessly around the side streets of Korcula Town before ending up near the center of town at St. Mark’s Square, where you’ll want to spend time checking out St. Mark’s Cathedral and the Town Museum. This tiny church is stonily impressive from the outside thanks to the limestone façade that includes a bell tower and an arched doorway bordered by squatting Adam and Eve statues plus a statue of Saint Mark in the center. The interior is mostly simple yet powerful with its large crucifix in the center of the altar and Gothic-Renaissance details of the architecture. The altar is also home to a couple paintings by the Renaissance Italian artist Tintoretto. If you want to find out more about the history of Korcula head to the Town Museum in Gabrielis Palace (a stately old mansion). You’ll learn about the prehistoric era of Korcula through to the present day culture through old artifacts and informative exhibits. Near the Great Land Gate is Stjepan Radic Square. While walking through it keep your eyes open for St. Michael’s Church. This Baroque style church dates back to the 15th century and features a striking sunburst design above the door. Also in Stjepan Radic Square is Korcula’s Town Hall and Rector Palace. 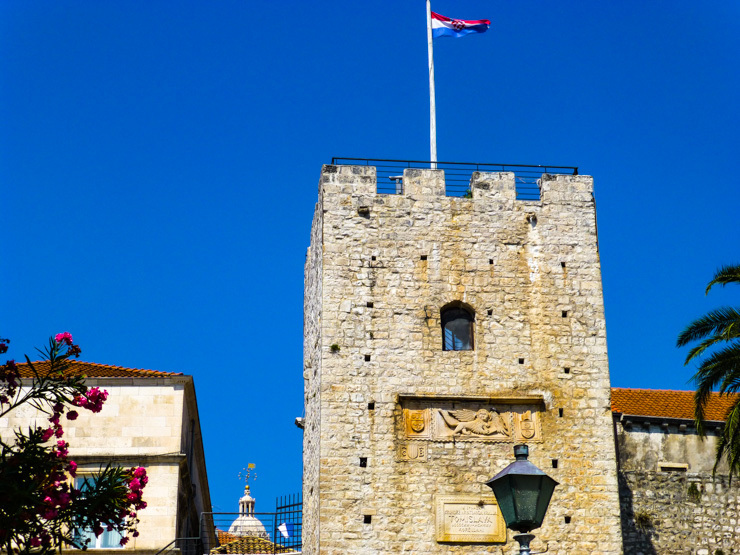 Built in the 16th century, this building features the seal of Korcula on it. Badija is a tiny island near Korcula that is a short 15 minute boat ride. 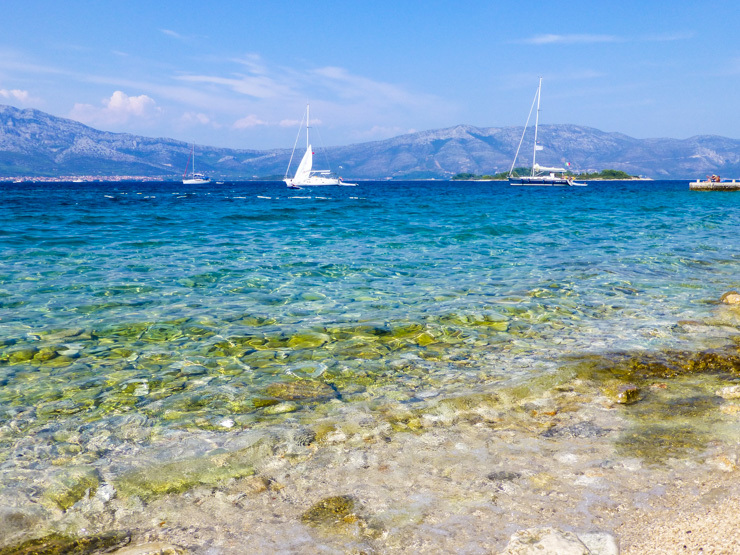 Korcula has exquisite water surrounding it so one day in Korcula should include at least a little beach time and Badija is a great place for it. Along with beaches, you can visit the 15th century Franciscan Monastery located on Badija. Seafood! 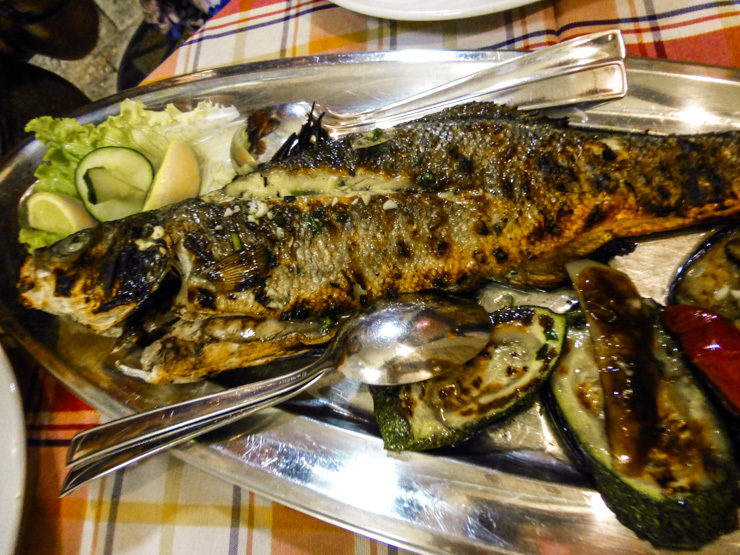 The fresher the better and in Korcula, it shouldn’t be hard to find some fresh, quality fish. 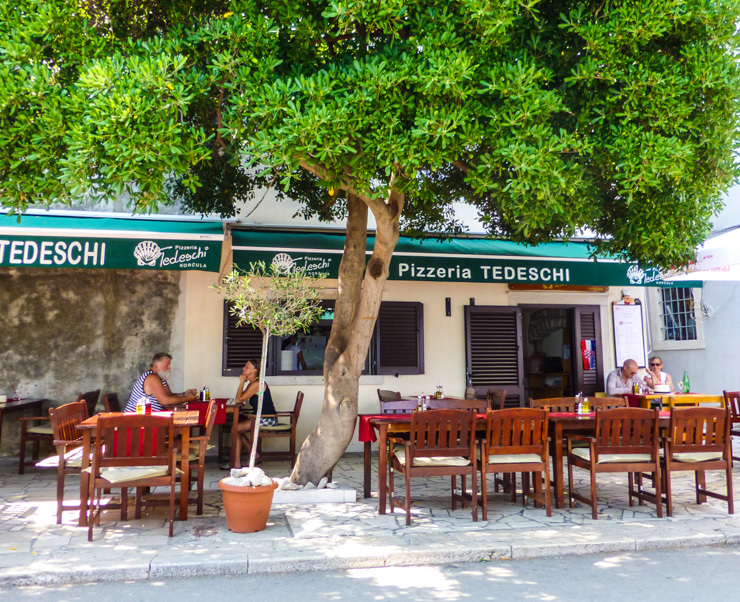 As for where to eat it, you can’t beat the seaside ambiance of most of the restaurants along the seawall in the Old Town (tip: try the seafood or — if you need a break from seafood — the delicious eggplant pizza at Pizzeria Tedeschi). 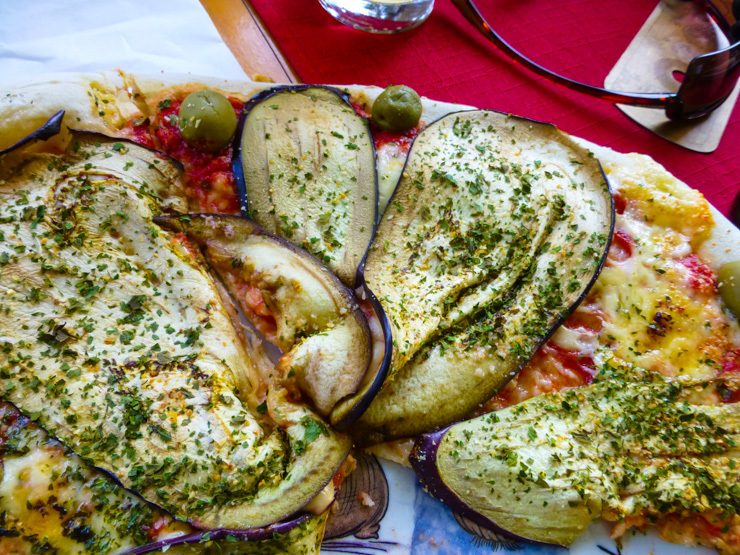 However, to really have a memorable seafood gastro experience, head away from the sea and up the tiny side street of Jakova Baničevića to Konoba Marco Polo. I know, I know, it has SUCH a touristy sounding name, but the quality of the cuisine is excellent. Request one of the tables in the street, where you’ll be sitting cozily sandwiched between two of the magnificent old walls of Korcula Town. Fresh, yummy fish at Konoba Marco Polo. My family and I dined on seafood ordered off of a plate of fresh catches that was brought to us, and the restaurant’s namesake dish, the “Marco Polo” which was a stuffed steak filled with ham and cheese. The wine list also carried many local Croatia wines, including my favorite varietal: the Plavac Mali. It was a hot night so we also enjoyed the sparkling rose with orange slices in it while dining at Konoba Marco Polo. 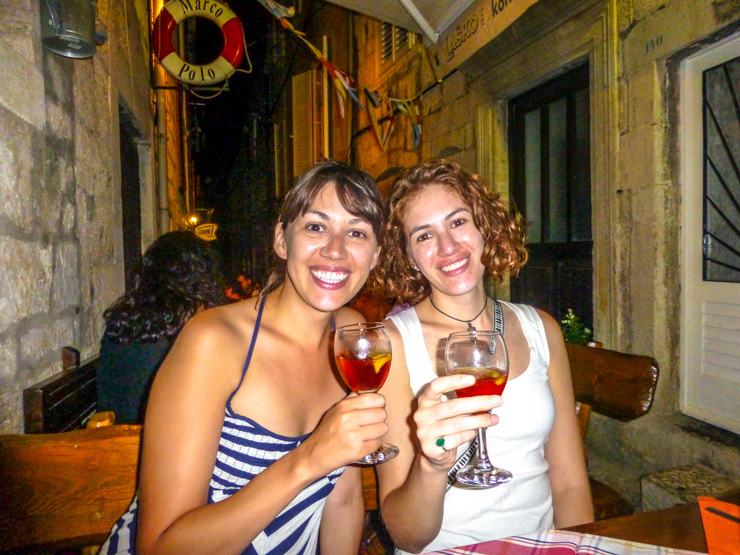 Korcula is known for its fruit distilled liquor called Rakija. You’ll see market booths throughout town selling various flavors of bottles and it makes for a great souvenir (or to drink later that night). For where to drink, you can’t miss having a cocktail atop Massimo Bar, which is located in Zakerjan Tower and which requires a ladder climb to access. 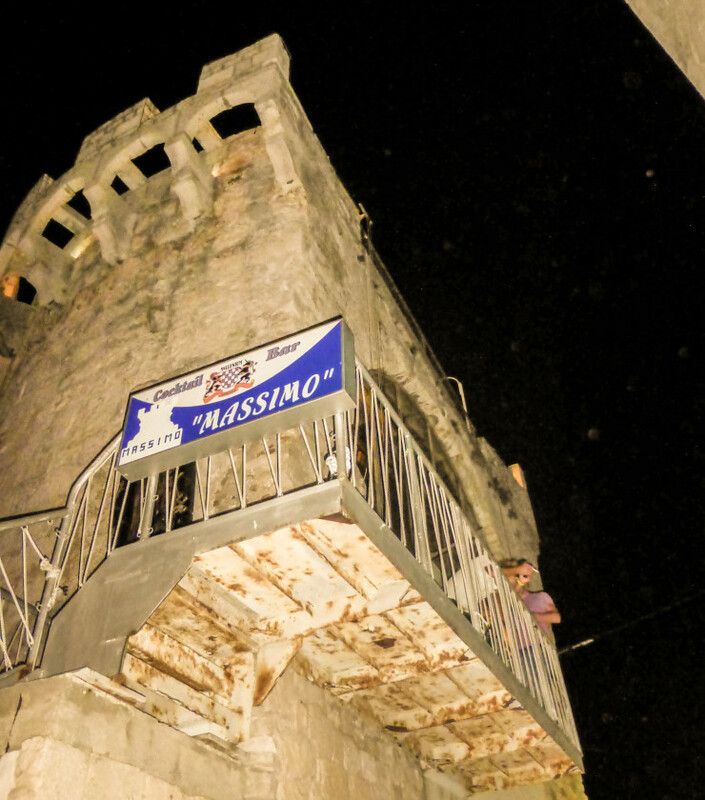 For more information on this unique bar and why it’s such a fun experience, read my Massmio Bar in Korcula review. 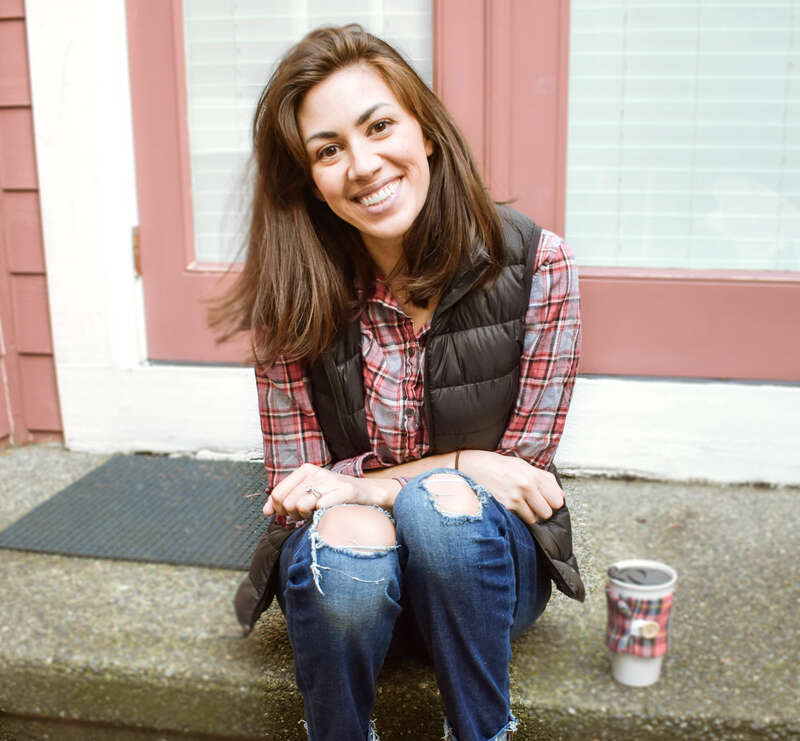 I stayed in the Apartments Lenni and loved it. There are four apartments and ours had a lot of charming character and was comfortable. Best of all, it was located right in the heart of Old Town along Jakova Banicevica street and was a quick jaunt to pretty much everything Korcula Town has to offer. 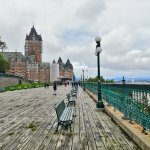 There are a lot of stairs, though, and no elevator, so plan accordingly if you or people you are traveling with have any mobility issues and ask to book the ground floor apartment. If you happen to be in Korcula when a Moreska Dance performance is going on, put all your other sightseeing plans on hold and watch it. Moreska is a local medieval folk dance put on by the locals a couple times a week during the summer. Check with your hotel or a local Korcula travel agency if a performance will be happening while you’re in town. 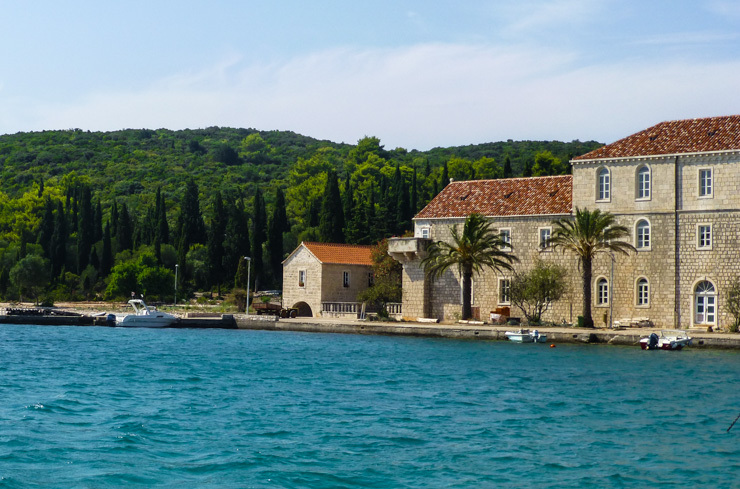 We visited Korcula for a day on our recent cruise on the Thomson Celebration. 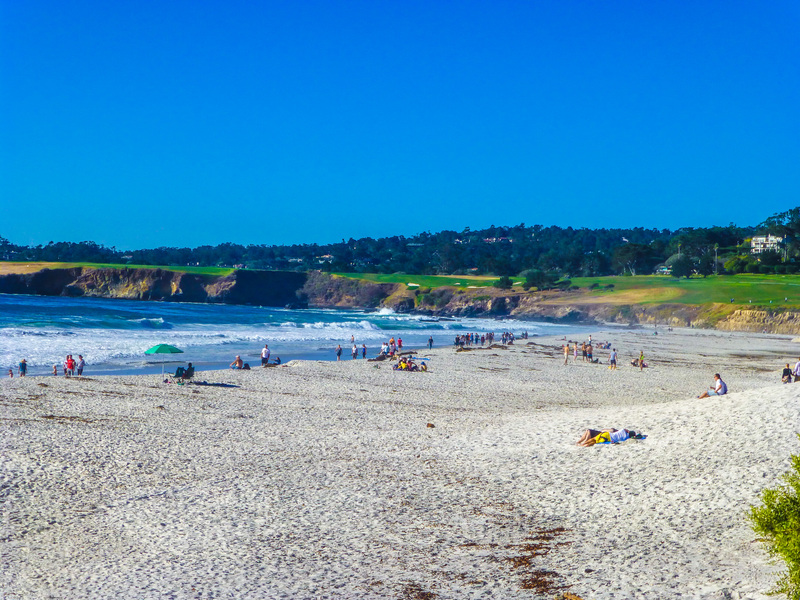 It certainly is a beautiful part of the world, and we plan to go back. Thanks for the tip regarding the ferries, didn’t know that. Useful post. 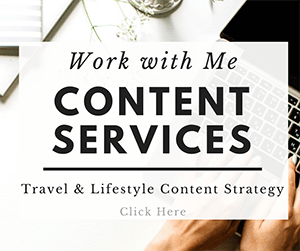 After visiting central Dalmatia a few times we’ve made Split our base in the area for the next year and plan on visiting places we’ve missed the first few times around. Korcula is a place we haven’t been and you’ve given me ideas of what to see in a day (or two). Glad you found the post helpful, Frank! Korcula is an amazing island and definitely worth a visit during your time in Dalmatia. 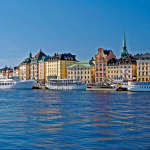 How the schedule of taxi boats works? There are boats waiting to return to Korcula too? 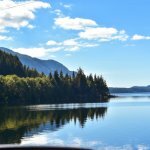 I’m afraid to get stuck in the island or having to spend more time that necessary. You think that will be taxi boats on May? Hi Bernardo, you may want to see if you can arrange for the taxi boat driver to pick you up at a designated time.